I bought this as a Christmas present for a family member and it was amazing. 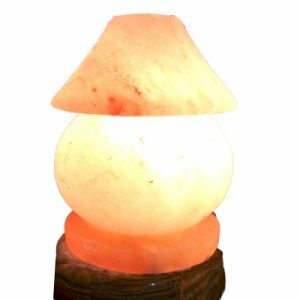 Looks fantastic with its soft warn glow. 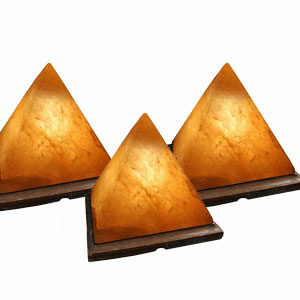 Brilliant value for money and fast delivery ? 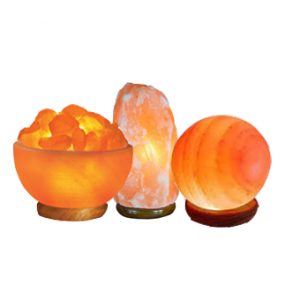 Himalayan Salt Lamp Table Shape Salt lamps present a wonderful fusion of individualist style and function. 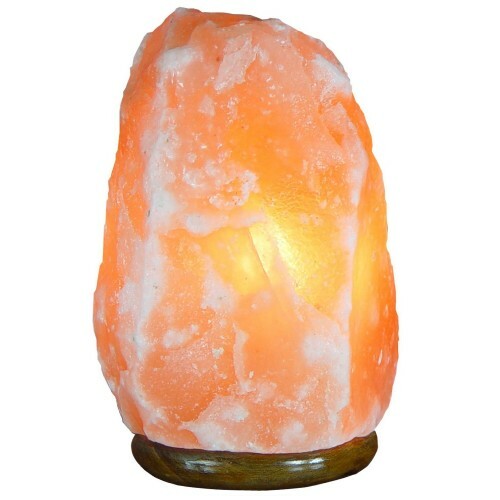 The warm soft glow that emanates from the salt is, for many, a great source of therapy. 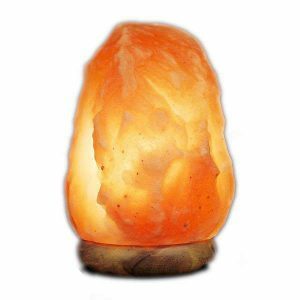 The salt lamp, unique as a fingerprint and manufactured by hand would be a focal point in any therapy room or in the home.